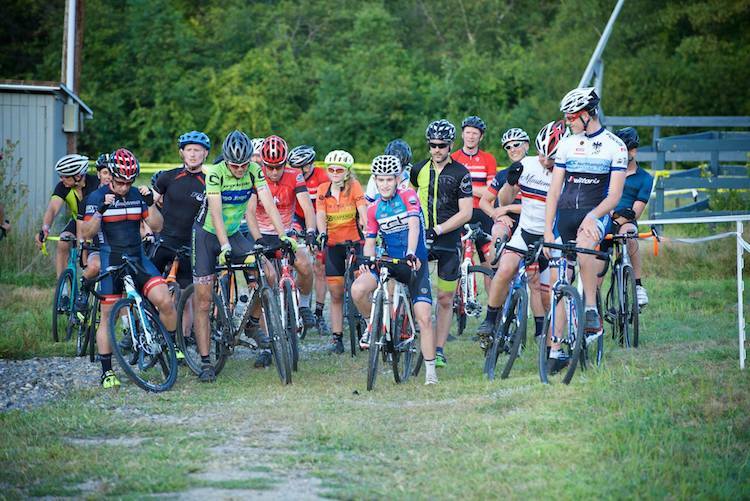 August 29th – September 26th will be a five week training series held at Ski Ward in Shrewsbury to help bust that rust off your CX skills and to introduce new CX racers to some of the techniques. There will be barriers, run ups, tight turns and race scenarios – Starts – Clipping in your pedals straight to sprinting for the holeshot. 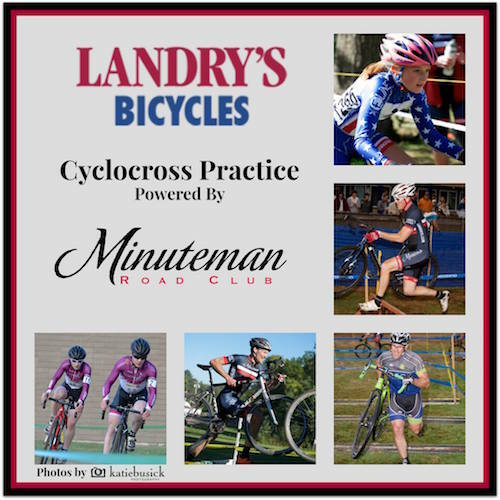 If you are new to cyclocross this will be a good way to get use to racing in a relaxed training atmosphere before jumping in to your first race. If you already have experience in racing cross this will be a good way to brush up on skills and have a mid week training race. After the races stay for french fries, burgers, and beers ( 21+) at the Ski Ward lodge. Onsite registration will be available for $10 per rider. It’s back! 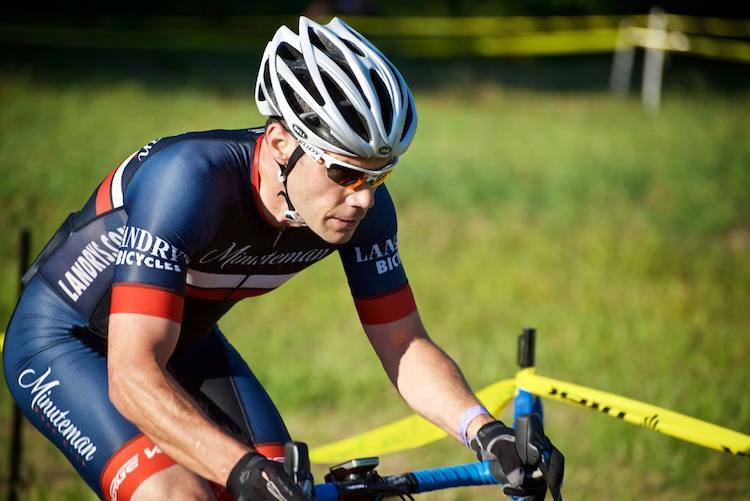 Wednesday night cyclocross training in September!! September 7, 2016 @ 5:15 P.M.
September 14, 2016 @ 5:15 P.M.
September 21, 2016 @ 5:15 P.M.
September 28, 2016 @ 5:15 P.M. — CANCELED! The course will be challenging, allowing you to hone your skills before the real racing begins! Features in- clude barriers, downhill off- camber 180’s, fast S-turns, and lots of twisties. Mass Tpk. to route 495 north to route 20 west. Follow route 20 through Northborough center one mile. Just past St. Rose of Lima church bear right at light on to West Main Street. Travel 1.5 miles to Ski Ward on left. Route I-290 east to exit 23 south onto route 140 south. At first light turn left onto Main Street. Travel 1.5 miles to Ski Ward on right. Route 495 north to route 20 west. Follow route 20 through Northborough center one mile. Just past St. Rose of Lima church bear right at light on to West Main Street. Travel 1.5 miles to Ski Ward on left. How Much: $15 entry fee. Must have a valid USAC license though one-day licenses will be available. Held under USA Cycling event permit. All USAC rules apply. There will be at least 3 – 20 minute races with about 10-15 minutes in between and will run until dark so if you can’t make the first one don’t stress you can hop in the next one. We’ll have barriers, run ups, tight turns, and race scenarios. Starts – Clipping in your pedals straight to sprinting for the hole shot! If you are new to cyclocross this will be a good way to get use to racing in a relaxed training atmosphere be jumping in to your first race. If you already have expierence in racing cross this will be a good way to brush up on skills and have a mid-week training race. The Ski Ward lodge will be open afterwards with fine offerings such as burgers, fries, and beer – so bring more $ than just your entry fee with you!